I’ve tried MANY Hoisin Sauce brands and by far this one made by Koon Chun is my favorite (BUY NOW). I originally found this brand at 99 Ranch Market (they do not carry it at common grocery stores such as Ralphs or Vons), but recently I also found the sauce on amazon (in packs of two) which is very exciting…saves me a trip to 99 Ranch! 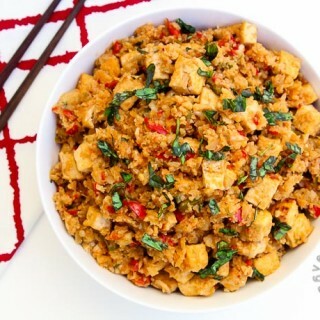 You can use this sauce with many dishes…some pan fried tofu, rice noodles, or my favorite, Thai Basil Eggplant. Unfortunately this Hoisin Sauce is NOT gluten-free. There are a few I have tried that are gluten-free, but in my opinion they did no taste good. 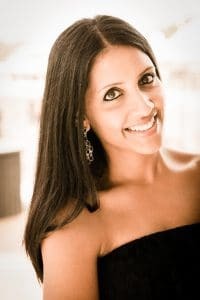 If I come across another brand which is that I like just as much, I will definitely post an update. What is your favorite gluten-free Hoisin Sauce? 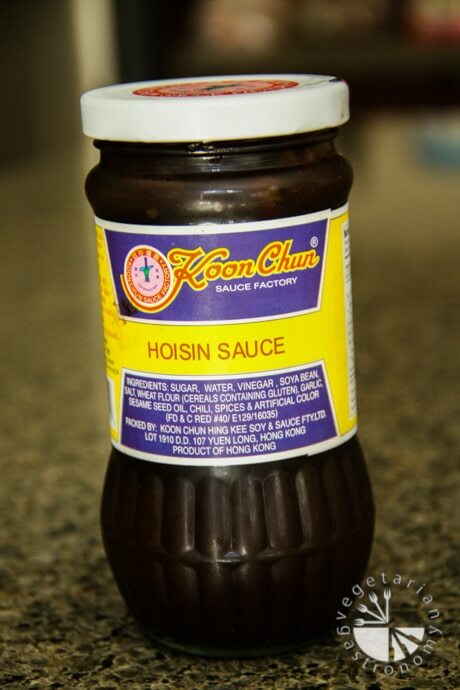 Hi, Do you think that home made hoisin sauce (recepie: http://www.food.com/recipe/homemade-hoisin-sauce-312992) is similar to the one made by Koon Chun? Thanks! Hi Kate! Yes...comparing the ingredients I think it could be similar. Although I'm not quite sure what flavor the peanut butter combined with the molasses would be, and how close in flavor to a bean paste, which is my only question. But regardless, the sauce recipe you linked to looks great even as is! I've actually combined all those ingredients together (minus the molasses) before and all the flavors are great together. So I would say give it a shot! I love the flavor of this Hoisin Sauce, but I'm curious to taste test against the home-made version. 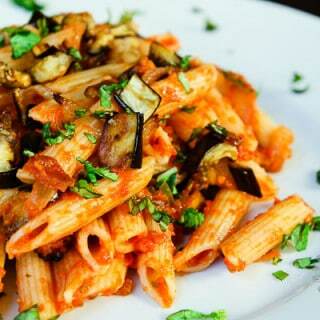 Let me know how it goes if you try out the recipe!